1. If you're sitting there thinking "Gee, I wonder what Jennifer would like for Christmas?" well you're in luck! I'll take a pair of these. I promise to act surprised. 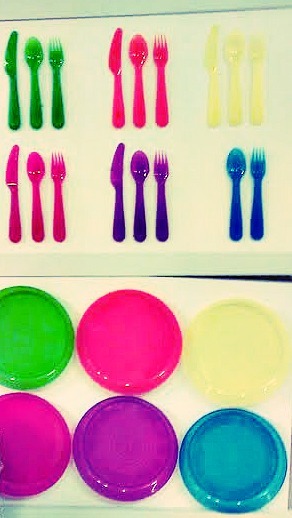 2..Have I ever told you I work five minutes down the road from an Ikea? Nuff said. 3. 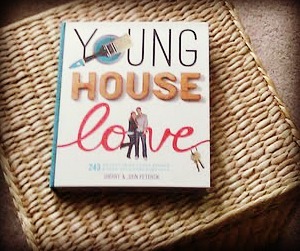 Received my pre-ordered copy of the new "Young House Love" book the other day. Seriously, the DIY dork in me doesn't want this book of fun and budget-friendly home projects to ever end. EVER. Sherry & John should make like rabbits and just keep reproducing these things. 4. The other day I discovered a red light enforcement ticket in our mail issued to my husband. I spent five minutes giving him a hard time about it only to open it up to see a picture of my SUV with a woman inside who looked ALOT like me. Dagnammit! Now ladies what lesson have we learned from this? Either have your facts straight or tamper with the evidence before you approach your husband and accuse him of committing YOUR crimes. 5. 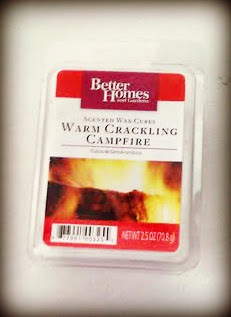 A few months ago my gal pal, Lindy from the Itsy Bitsy Paper blog was raving about the Better Homes Scented Candle Wax. I decided to take her word for it and picked some up the other day and am in LOVE. They really do make your house smell lovely and in my case help mask any toast I may have burnt in recent days. Perfect, kills two birds with one stone. Have any fun highlights from your week? Commit any crimes and try to pin it on your husband? Bahaha! I've been away from Blogger for most of the past week, but I'm glad I came back just in time for this. that is really funny!! and i love those boots! Hahaha you make me laugh and I LOVE that! I hate those damn camera thingys. 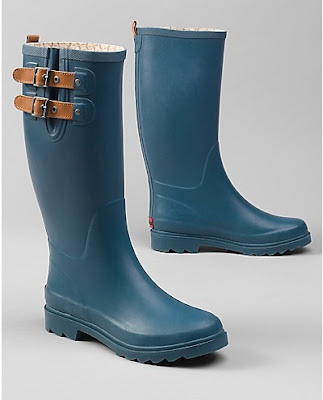 And YES to those cute rain boots! besides the cuteness of those boots (I love the strap at the top! ), they would look great just sitting in your home with all their turquoise-ness!